Join Johanne for Yoga at the library on Fridays at 9AM! 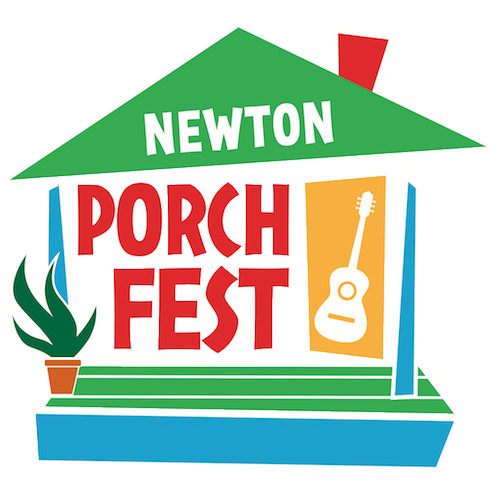 Sign-ups for Newton PorchFest, scheduled for Saturday, June 1st (raindate June 2nd) are now open. Last year was the inaugural year for Newton PorchFest, with 60+ bands playing all over Auburndale. For this year, we’re expanding to also include Lower Falls and Waban. Host: Sign up to host a band on your porch, lawn or driveway. Play: Are you a singer-songwriter, part of a jazz quartet, or rock out? All forms of musical talent, all ages are welcome! 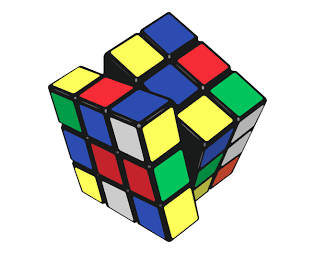 Volunteer: We’d love the help! Donate: Newton PorchFest is funded entirely by donations. Any and all donations are welcome. We will be gardening at the Auburndale Community Library again this year on Newton Serves from 12 noon until 3:30 PM. We hope we’ll have many hearty volunteers join us to help spread compost, clean beds, and plant spring flowers, also visit with other gardeners and have some fun. It is important to sign up on-line at the NewtonSERVES website in order to get on the list for a souvenir 2019 NewtonSERVES T SHIRT. Please remember that we garden all spring and summer, and would really appreciate your help in making the ACL grounds really beautiful this year. 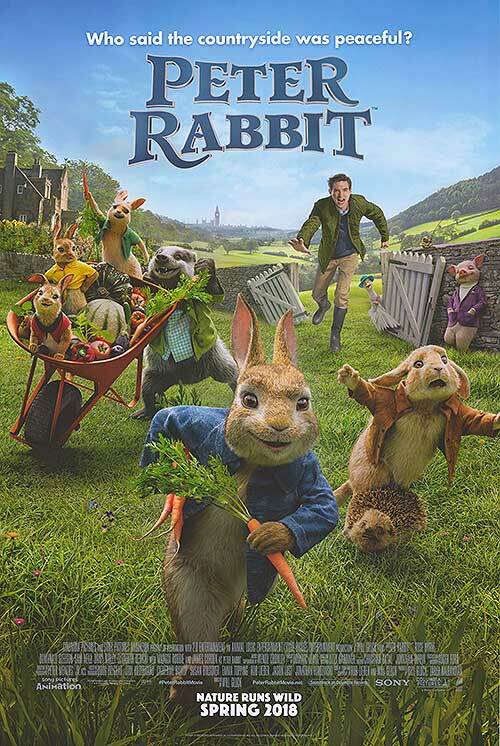 Tuesday afternoon movies are back at the ACL! Come gather in our cozy space to watch movies on our big screen! The ACL will be showing movies on the SECOND and FOURTH Tuesday of every month. Hope to see you there!